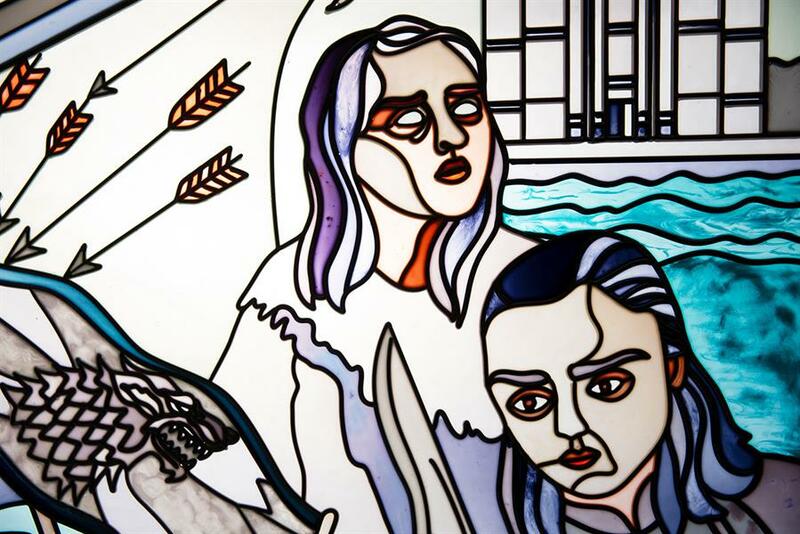 Tourism Ireland uses the ancient art of stained glass making to preserve the legacy of Game of Thrones, which has filmed in Northern Ireland for all of its eight seasons. Coinciding with the launch of the final series, the six installations immortalise key scenes from the hit TV show, such as battles, dragons, white walkers and matrimonial massacres. They will appear in locations around Belfast, creating a new "fan trail" or pilgrimage for devotees.